One checkride down, three to go. I wish I’d have remembered to bring a camera to capture the moment. But alas, a camera was just about the last thing on my mind today. The commercial glider checkride went very smoothly. 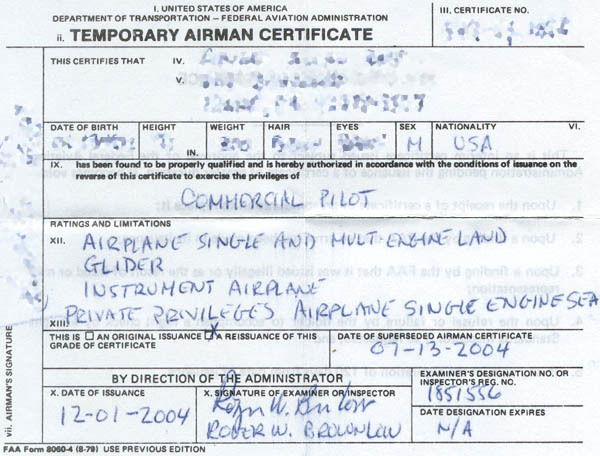 For one thing, the FAA examiner — Roger Brownlow — asked me to fly from the front cockpit rather than the rear one. It’s a lot easier to fly when you have unfettered access to the yaw string, variometer, and other instruments. My instructor had been preparing me to take the checkride from the back seat. I did enjoy flying from the back seat, as it presented some fun challenges. And a few advantages, too. One of my favorite things about flying from the back is the short throw on the control stick. It makes using strong control deflections a lot easier since you’re not bumping into yourself when you apply full aileron one way or the other. The winds were completely calm today, which made boxing the wake, holding position on tow, 720 degree steep turns, and other such maneuvers quite easy. It was a 180 degree difference from last Sunday, when the winds were blowing so strongly out of the north that after my CFI released the tow rope at 300 AGL, I almost got blown off the airport before the downwind turn could be completed. The biggest challenge today had nothing to do with the test. It was the temperature. The checkride was scheduled to commence at 9:00, so I was out of the house by 6:30. The OAT at Corona was -2C when I arrived at 7:00 a.m. The grass was frosted over, puddles of water had frozen solid, and technically the airplane should have been preheated before starting, but it was close enough that I said the hell with it and just gave the engine an extra 10 minutes to warm up before departing for Hemet. On the other hand, the cold temperature precluded any chance of thermalling, which meant there was one less thing to demonstrate on the checkride. Now that I’m rated to fly gliders, what’s next? Transitioning from the 2-33 to a Grob single place ship might be a worthwhile endevor. Perhaps go after a few Federation Aeronautique Internationale (“FAI”) badges. The FAI Silver Badge involves 3 required elements. 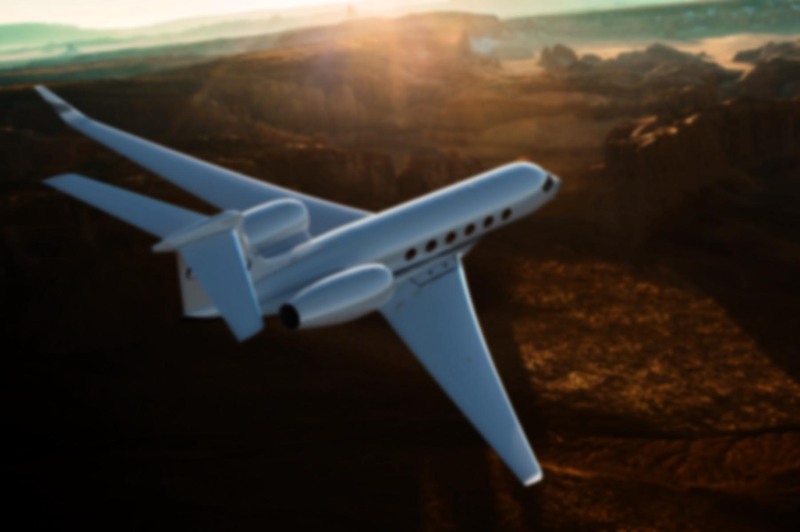 Silver Altitude is a 1,000-meter (3,281-foot) altitude gain above an in-flight low point; Silver Duration is a 5-hour flight time after tow release and Silver Distance is a 50-km (31.07-mile) cross country flight. The FAI Gold Badge involves 2 required elements. Gold Altitude is a 3,000-meter (9,843-foot) altitude gain above an in-flight low point; Gold Distance is a 300-km (186.42-mile) cross country flight. The FAI Diamond Badge involves 3 required elements. Diamond Altitude is a 5,000-meter (16,404-foot) altitude gain above an in-flight low point; Diamond Goal is a 300-km (186.42-mile) cross country flight using a pre-declared Out and Return or Triangle course; Diamond Distance is a 500-km (310.7-mile) cross country flight. As of January 1, 1996, a total of 818 Diamond Badges have been awarded in the US among a total of 5,846 worldwide. 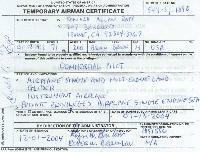 The FAI 1,000-Kilometer Diplome was adopted in 1964 and is awarded for a cross country flight of at least 1,000 km (621.4 miles). As of January 1, 1996, a total of 68 1,000-Kilometer Diplomes have been awarded in the US among a total of 275 worldwide. 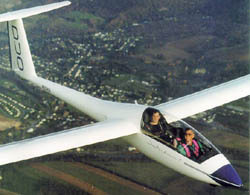 The FAI 2,000-Kilometer Diplome is the most recent addition to the FAI Badge program and is awarded for a cross country flight of at least 2,000 km (1,242.8 miles). Anyway, I’m beat. And I’ve got a lot more studying to do before heading to Las Vegas on Sunday, so you may not hear much from me between now and then. I’ll have my laptop and a dial-up connection in Sin City, so I may be able to post an update every now and then. congrats and good luck in Vegas! Excellent news, Ron! Congrats! I look forward to bumming along for a glide. No, I’m not a lawyer yet. Congratulations!… Best of luck with those long distance flights. Once you’re satisfied that you’ve passed enough cross country flying milestones, I think you should try your hand at glider competition aerobatics. I know CIVA run these in Europe, I would assume perhaps the IAC (International Aerobatic Club) might run such events in the US.